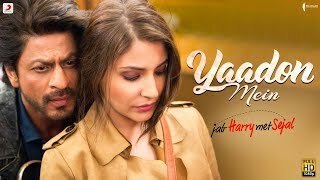 Yaadon Mein Lyrics – Jab Harry Met Sejal starring Shahrukh Khan and Anushka Sharma: The song is sung by Mohd. Irfan, Jonita Gandhi, and Portuguese Fado singer Cuca Roseta. 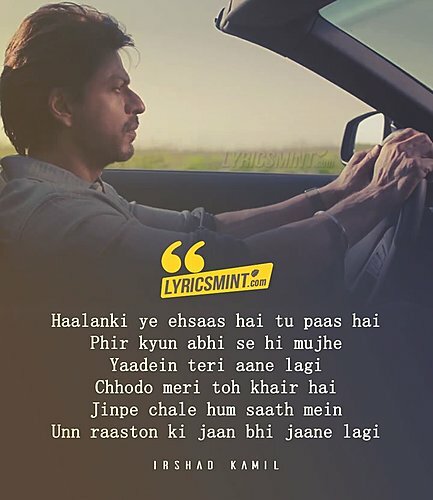 It has music direction by Pritam while lyrics of this amazingly beautiful song are penned down by Irshad Kamil.